Both the U.S. House of Representatives and the U.S. Department of Education (USDE) recently have focused on accreditation, with the introduction by House Democrats of a bill to reauthorize the Higher Education Act and an announcement by USDE of their intent to review and revise regulations addressing higher education accreditation. 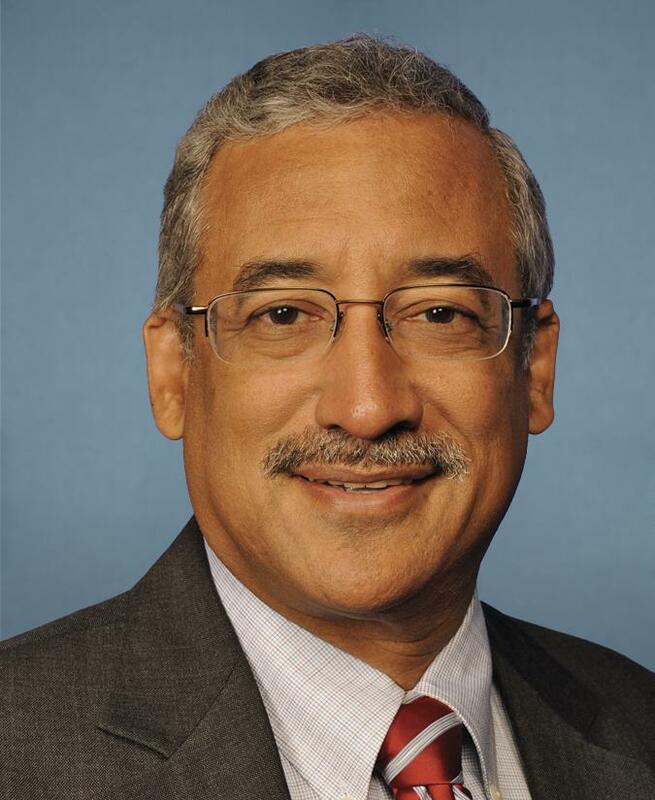 On July 24, 2018, Rep. Bobby Scott (D-VA), Ranking Member of the House Committee on Education and the Workforce, joined by House Democratic Leader Nancy Pelosi (D-CA) and 16 other Democratic members of the committee announced the introduction of the Aim Higher Act (H.R. 6543) to reauthorize the Higher Education Act (HEA). The bill is the Democratic alternative to the PROSPER Act (H.R. 4508) introduced in December, 2017 by Virginia Foxx (R-NC), Chair of the Education Committee and passed by the Committee on the party line vote in late December, 2017 (see Federal Update #66). There are many important provisions in the bill, especially in relation to student financial aid. This brief overview focuses on accreditation. Requires separate accreditor standards for Competency Based Education (CBE) with proposed federal standards for a CBE demonstration project in the bill. Requires USDE to veto accreditation standards that the Secretary of Education considers too low or insufficient and to set standardized consequences that all accreditors must adopt if their standards are not met. Requires more disclosures and transparency from accreditors, e.g., accreditors are to publish their measures and standards for student achievement and the rationale for measures and standards. Strengthens USDE oversight through the recognition process, e.g., scrutiny of the effectiveness of accreditor student achievement standards and taking into account similarly situated accreditors when examining an individual accreditor’s effectiveness. Expands Pell Grants to short-term programs. Places additional requirements on nonprofit institutions related to board governance, e.g., no member of a board or anyone appointing or removing board members can receive any substantial direct or indirect economic benefit from the institution, a move intended to strengthen the definition of nonprofit higher education. Shifts the formula for funding for for-profit institutions from 90/10 (federal money in addition to Title IV) to 85/15, while requiring that the 85 percent now includes funding from federal sources other than USDE. On July 31, 2018, USDE will publish a Federal Register notice announcing its intention to convene a negotiated rulemaking committee to revise regulations regarding accreditation and the recognition of accrediting organizations. The goal is to reduce current compliance requirements, concentrating accreditors’ efforts on educational quality and strengthening commitment to innovation. In addition to developing proposed regulations on the core functions of accreditation, the committee also would develop proposed regulations related to state authorization; the definition of “regular and substantive interaction” as used by distance education programs; the definition of “credit hour;” requirements related to program length and entry-level requirements for occupational preparation; arrangements between institutions and other institutions or organizations to provide a portion of an educational program; the roles of institutions and accrediting organizations in the teach-out process; barriers to innovation and competition in education or to student completion, graduation or employment; simplifying and clarifying program requirements in order to minimize inadvertent grant-to-loan conversions and improve outcomes for TEACH Grant recipients; reviewing the requirements for direct assessment programs and competency-based education to better enable institutions to offer such programs and to reduce existing regulatory barriers to such programs; and reviewing regulations regarding the eligibility of faith-related entities to participate in Title IV programs. Three public hearings also will be held for interested parties to comment on USDE suggested topics for the negotiated rulemaking or to suggest additional topics for consideration. Three public hearings also will be held for interested parties to comment on USDE suggested topics for the negotiated rulemaking or to suggest additional topics for consideration. The hearings will be held on September 6, 2018 in Washington, DC; on September 11, 2018 in New Orleans, LA; and on September 13, 2018 in Sturtevant, WI. Specific information on location, times and how to register to present comments at the meeting is contained in the Federal Register notice. Five Senate Democrats including Patty Murray, Ranking Member of the Committee on Health, Education, Labor and Pensions (HELP), sent a letter on July 20, 2018 to the National Advisory Committee on Institutional Quality and Integrity (NACIQI) urging the committee to work expeditiously to address the issue of conversion of for-profit colleges to nonprofit status. NACIQI is the advisory body that provides recommendations to the Secretary of Education on recognition of accrediting organizations and has established a subcommittee to look examine such conversions. In the letter, the Senators urged NACIQI to release the subcommittee findings and report within the next three months in order that its recommendations can inform USDE's intended rulemaking in this area. NACIQI previously announced that the subcommittee’s work would be reviewed at the next NACIQI meeting, likely to be held in early 2019. The letter expresses concern that NACIQI’s recommendation may not be in time for USDE’s forthcoming accreditation negotiated rulemaking (see Federal Update # 66). According to published reports, USDE now plans to eliminate the gainful employment requirements, which USDE previously announced would be rewritten. According to The New York Times, USDE would use the College Scorecard, the federal online tool that students and others may use to learn about the value and price of attending an institution. The Scorecard would be expanded to include information on the performance of programs as well as institutions. The timetable for publication of the draft regulations is not known. Gainful employment regulations address whether or not students who have borrowed federal money complete programs leading to earnings that enable the students to repay the loans. USDE is also expected to publish in the Federal Register a call for comment on proposed modifications to the borrower defense regulations. Borrower defense regulations focus on the conditions under which students may obtain relief from relief from federal loans.